I had a couple of questions about the To-Do List and Task List recently. The users were confused about the differences between the two and didn't understand where the Tasks were stored. It's my experience that when one person is confused by a feature, others are too… which leads us to today's tip. A Task is.. a task. 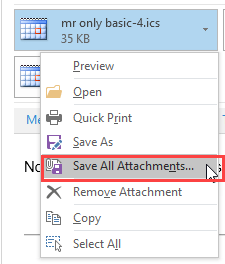 It's an Outlook item that is stored in a Tasks Folder. A To-Do is any Outlook item that is flagged for follow-up, usually flagged email, as well as all of the tasks in the Task folders in the profile. The To-Do List is basically a search folder that contains all of the flagged items plus Tasks, allowing users to see an aggregate list of all tasks that need to be done. 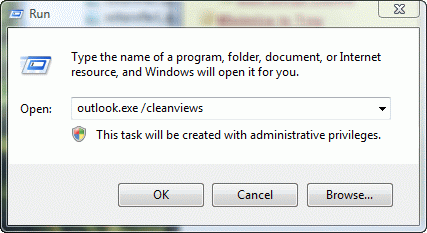 Without this list, users would need to check each tasks folder in their profile. With SharePoint tasks, multiple mailboxes, multiple task folders to sort tasks, and flagged emails, reviewing all tasks would take longer than it should if the To-Do List didn't show everything together. The To-Do List doesn't actually store the tasks or flagged items. Like Search folders and Advanced Find, it displays items from all folders in the profile, in this case, all of your Tasks and Flagged items. When you create a new task using Click here to add a new Task in the To-Do List, the task is not stored in the To-Do folder, it's added to the default Tasks folder. If the reading pane is turned off (or narrow), the In Folder field is in the view, so you can see which folder the task is stored in. Published December 31, 2012. Last updated on September 23, 2014. We share a common email address at work and hence the to do list is overflowing with emails. Is it possible to created a personal to do list to only follow up on my tasks. No, sorry. 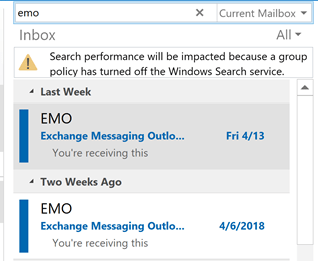 If outlook picks up your name in the modified field, you could filter on the modified by field, but this would only work if the shared address is an Exchange shared mailbox. My recommendation is to use categories then filter the to-do list to show only your categories. My SharePoint Tasks are not showing up in the To-Do List, though they do show up in a separate Other Tasks list. The only filter I am using is to filter my Other Tasks so that only mine show up. What might be preventing my SharePoint Tasks from showing up in my To-Do List? Hi D. Yup. I just did. SharePoint was already selected. I assume it must be something I did because my coworkers aren't having the issue. if you remove the filter, do they show up? 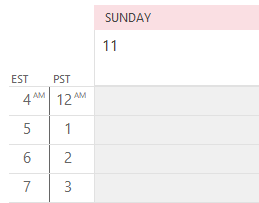 Hi, I would like to use Outlook to record all of my completed To-do's not just Tasks - is this possible? At the moment I only see completed tasks i.e with the the Task description with strikethrough. The To-Do list should show the flagged emails - and if you mark them complete, they'll show up with a check mark. Thanks Diane, I knew someone had the answer. well explained. I have access to my boss's tasks but when I go to print out his daily calendar his tasks don't show on the right side of the page. There is only the blank note area. That is normal - the calendar printout would use your tasks, not the tasks in another mailbox.